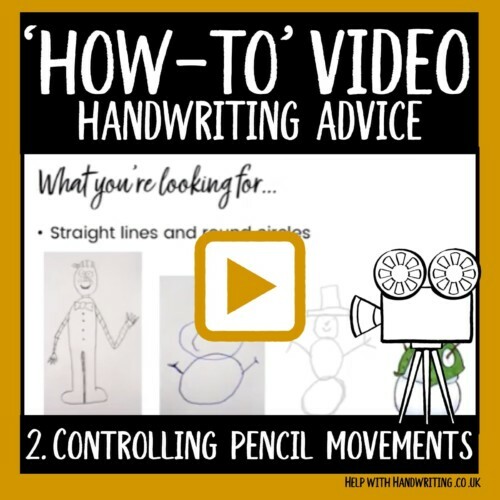 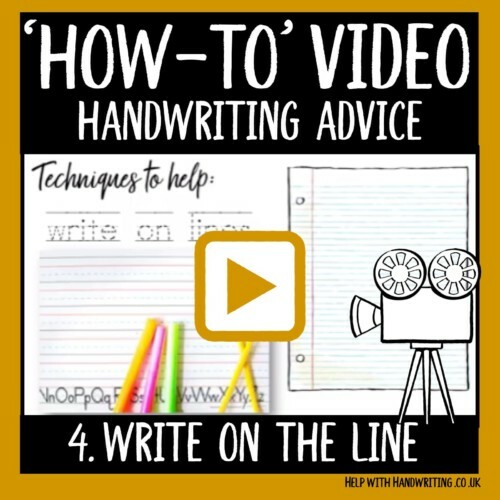 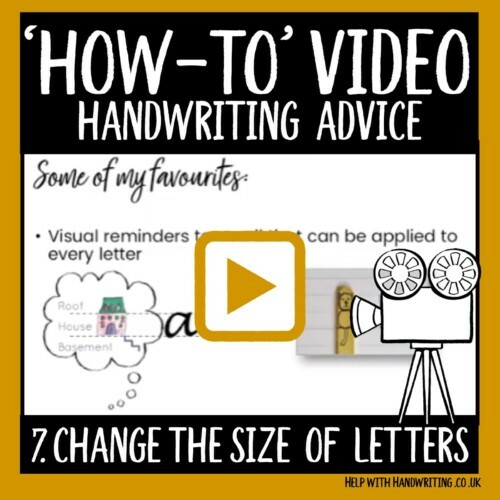 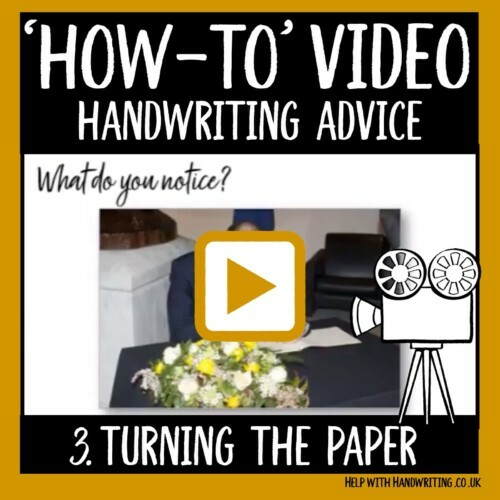 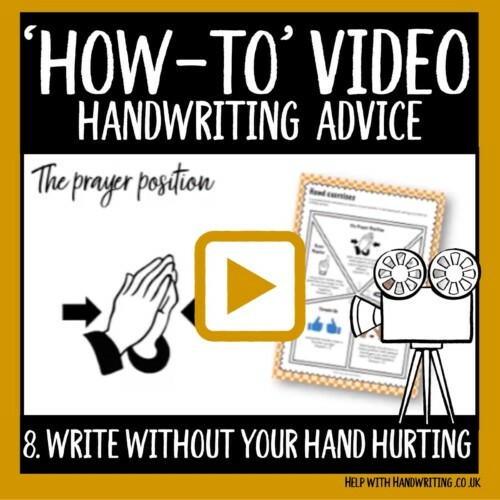 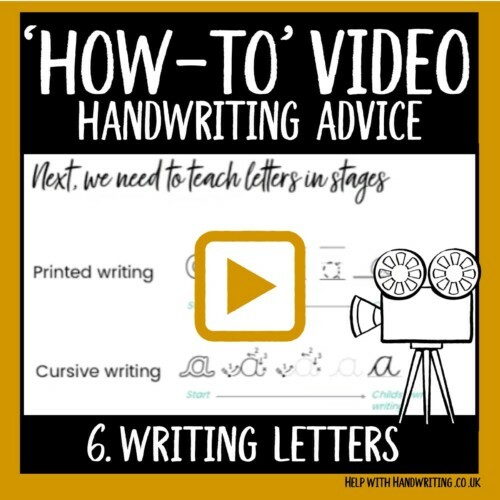 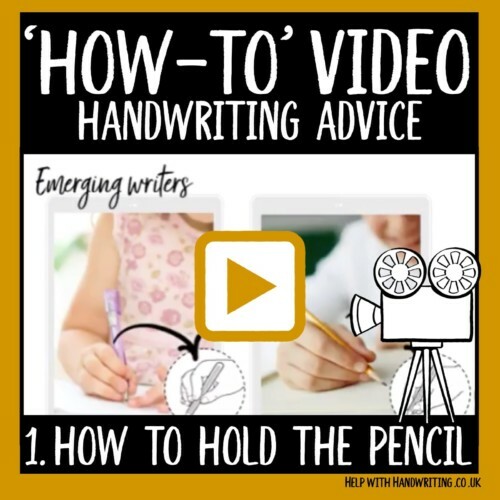 Watch these 10 short videos to help improve your child’s handwriting. 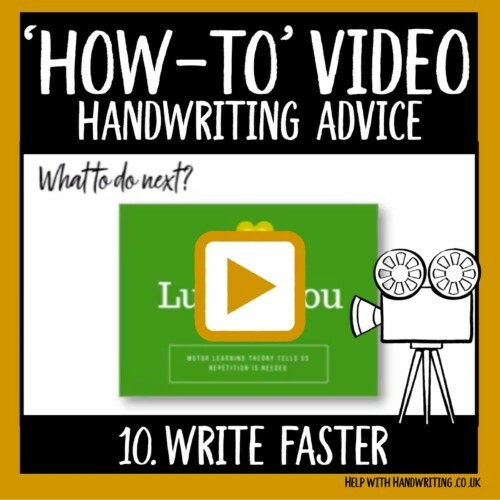 There are 10 steps that relate to my series called ’10 steps to handwriting success’. 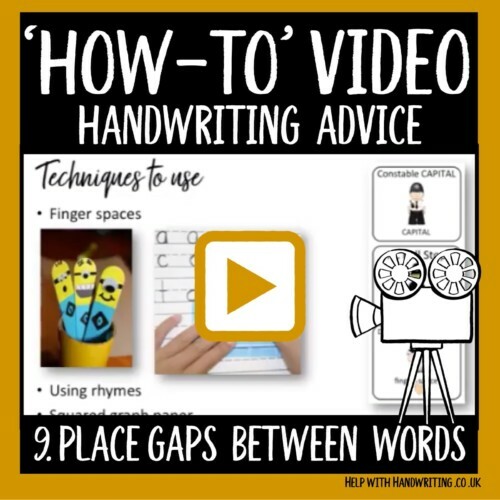 Each one gives you a guided techniques and strategies that you can easily use with your child.